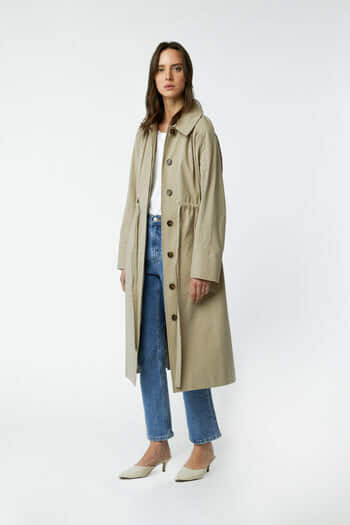 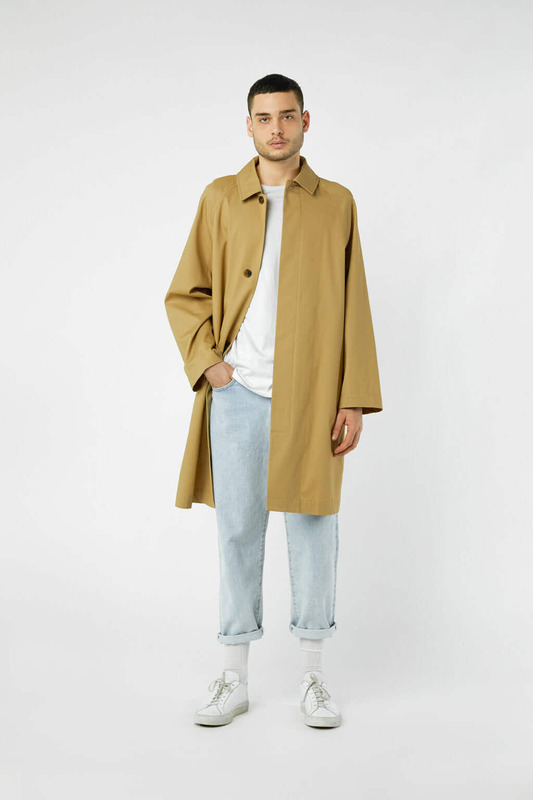 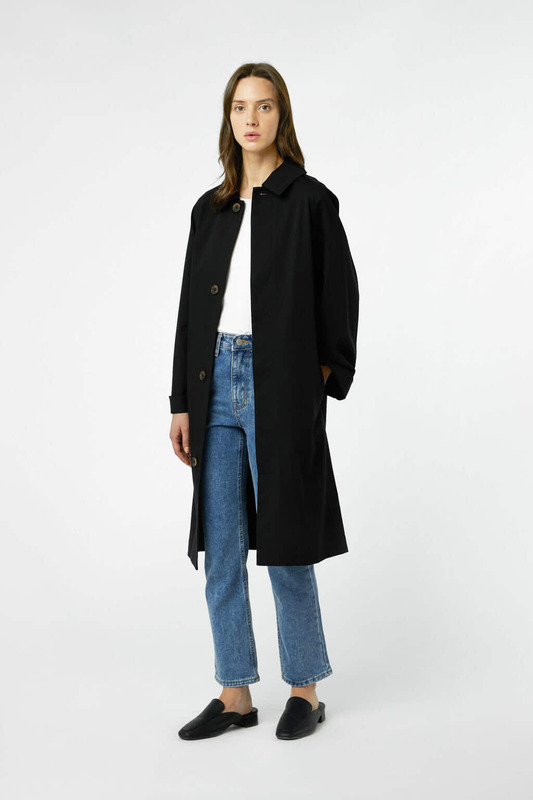 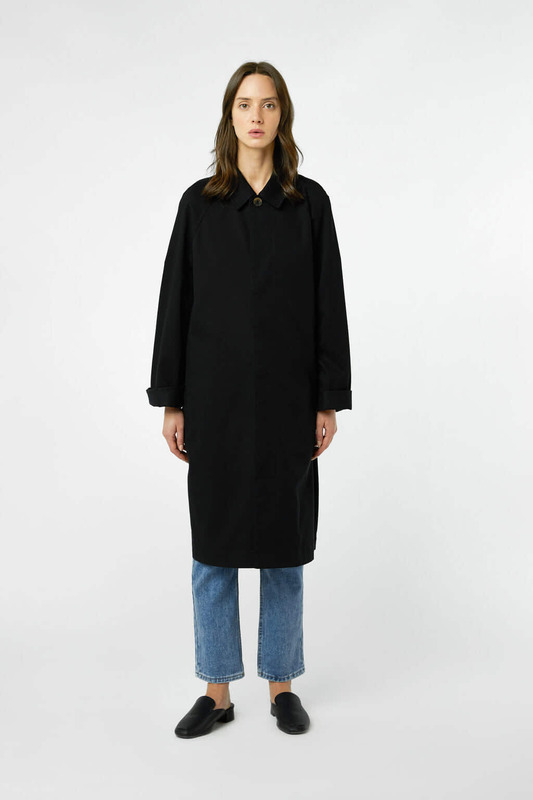 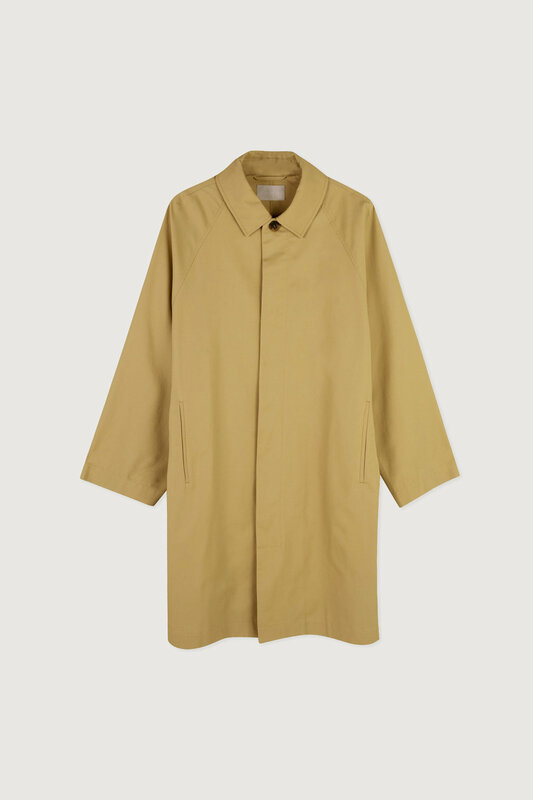 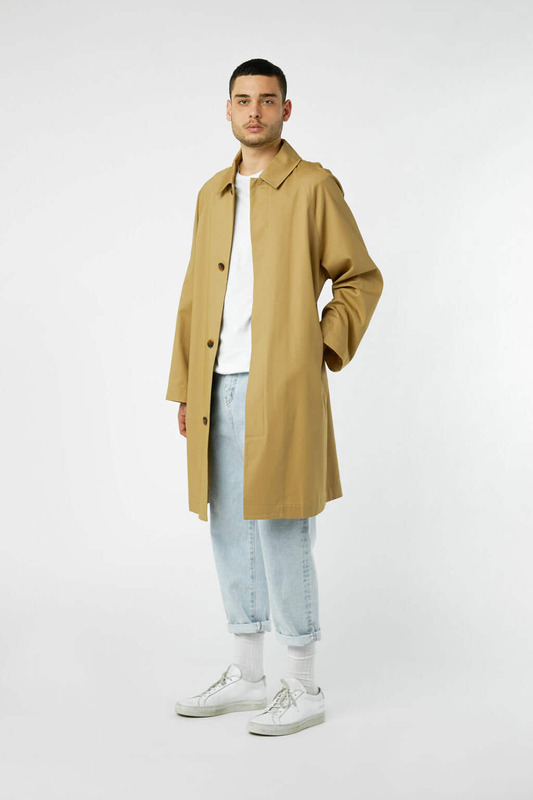 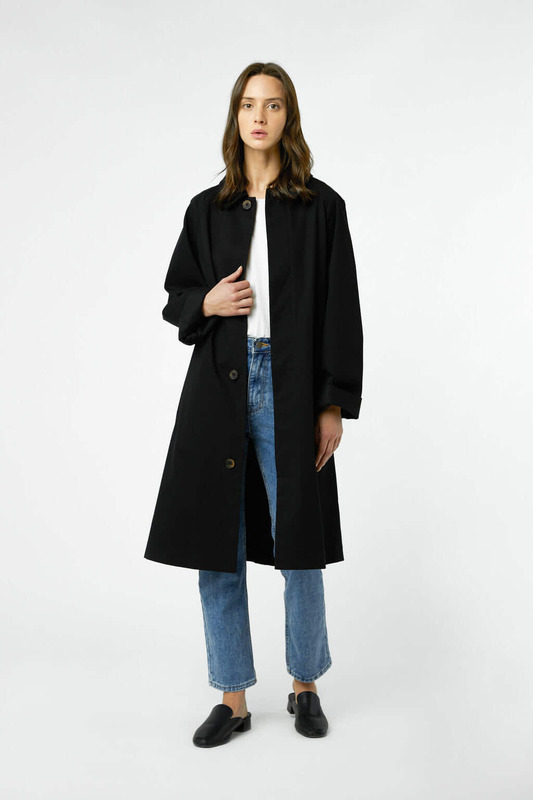 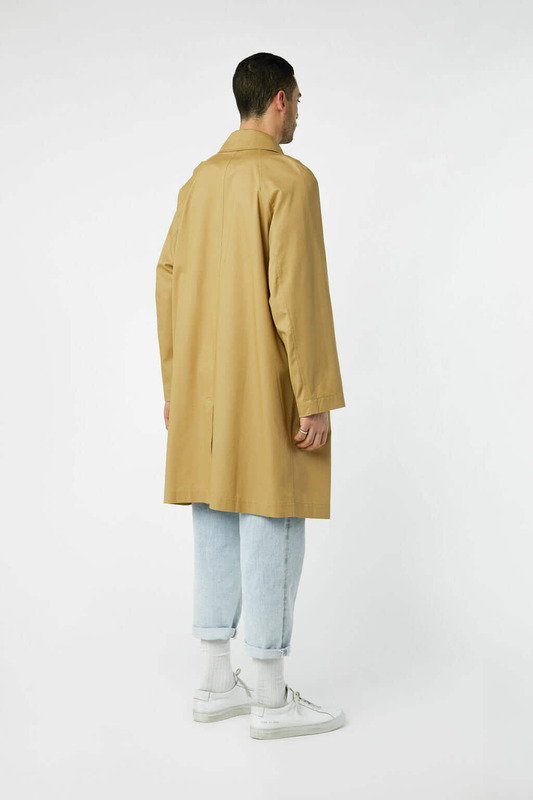 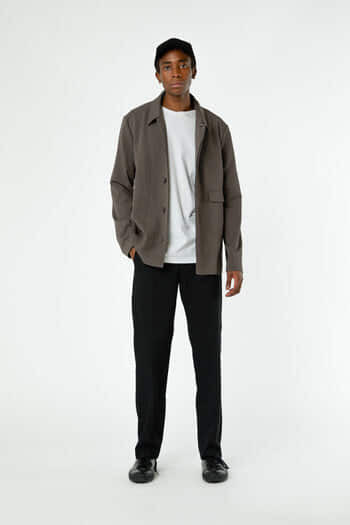 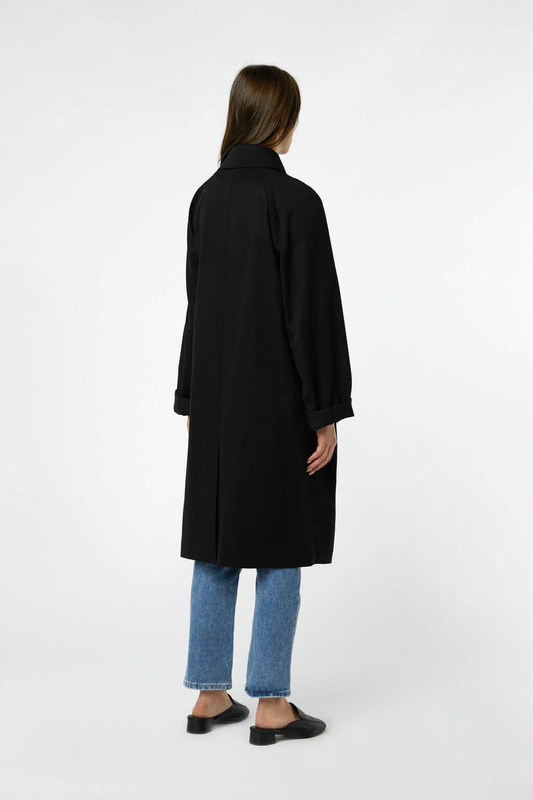 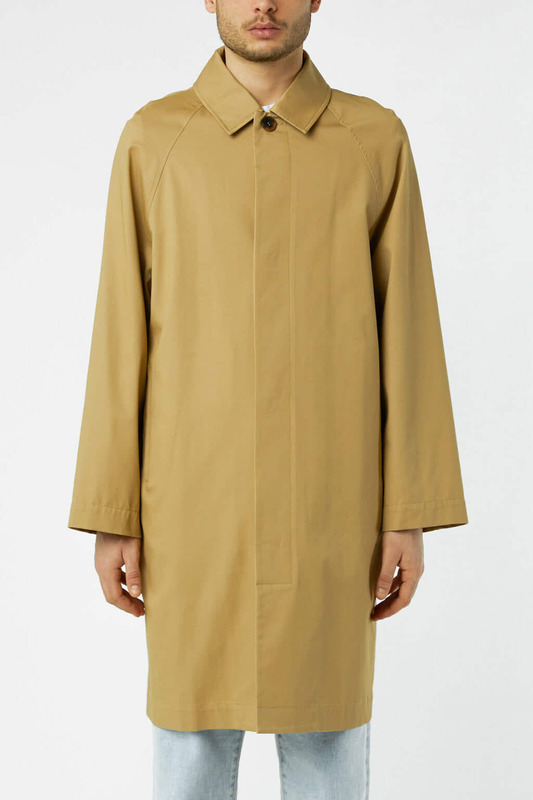 Cut from a smooth cotton fabric, this oversized coat is made in a relaxed silhouette for easy layering. 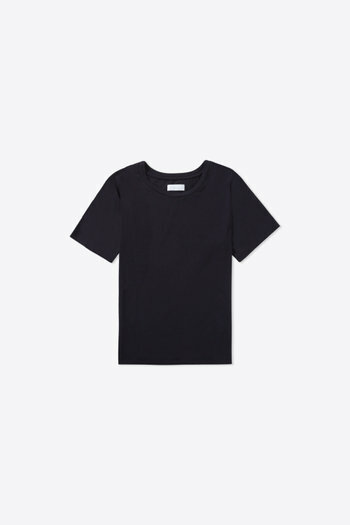 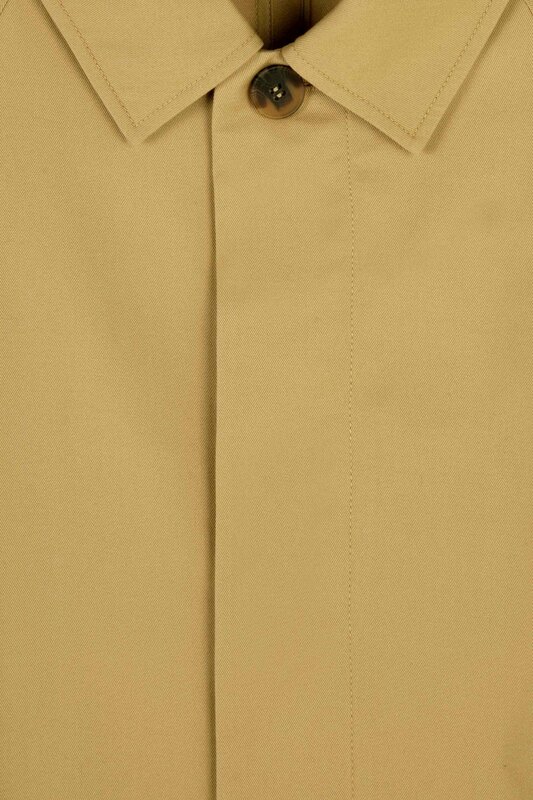 detailed with side pockets, a collared neckline and large button closures to keep things minimal. 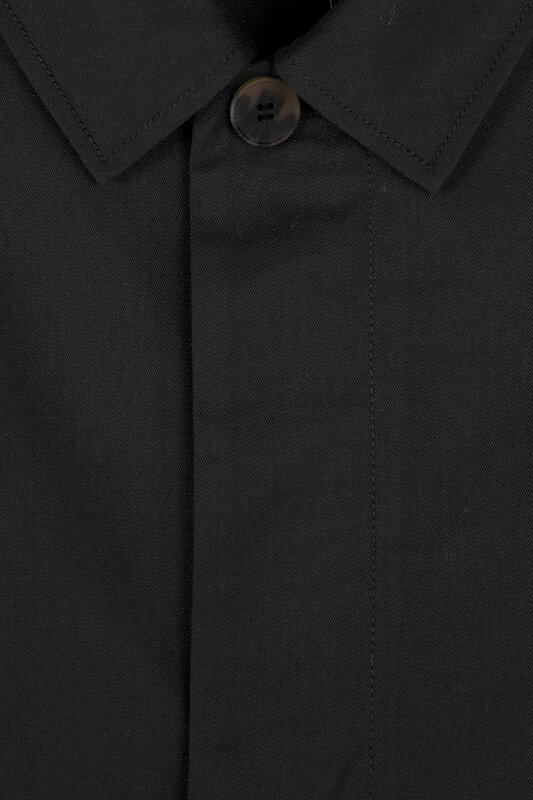 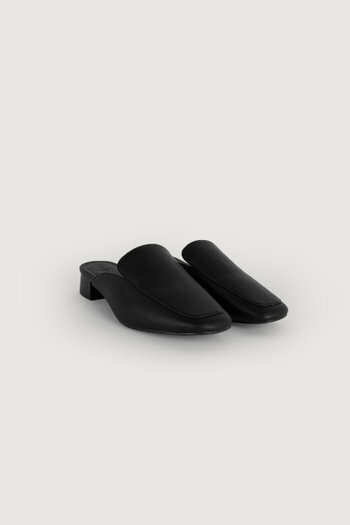 Designed with a subtle structure to look polished and effortless, an ideal transitional piece. 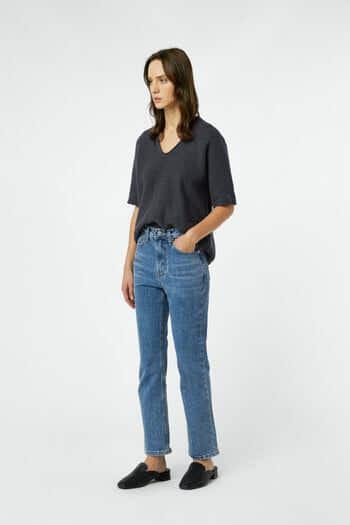 Try yours layered with a sweater and trousers or jeans and a tee for an easy weekend look.